Intel has announced Sunny Cove, the company's next-generation processor microarchitecture, created to further improve performance and energy efficiency. The Sunny Cove microarchitecture is built on a 10nm process and will be the foundation for Intel's next-generation Core and Xeon processors. Intel introduced Sunny Cove, Intel’s next-generation CPU microarchitecture designed to increase performance per clock and power efficiency for general purpose computing tasks, and includes new features to accelerate special purpose computing tasks like AI and cryptography. It could mean that the Sunny Cove will appear on Apple machines like MacBook, MacBook Air, MacBook Pro, iMac, iMac Pro, Mac Pro, and Mac mini in 2019. At the same time, the chipmaker also released a new Gen11 integrated graphics card, twice the performance of Skylake architecture processor Gen 9 integrated graphics, and capable of 4K video playback and 8K content creating thanks to Adaptive Sync Technology. Sunny Cove is a new microarchitecture, thus the processor that comes with the Sunny Cove and Gen 11 should be called Ice Lake, the successor of Coffee Lake, Whiskey Lake, Amber Lake, and Cannon Lake. 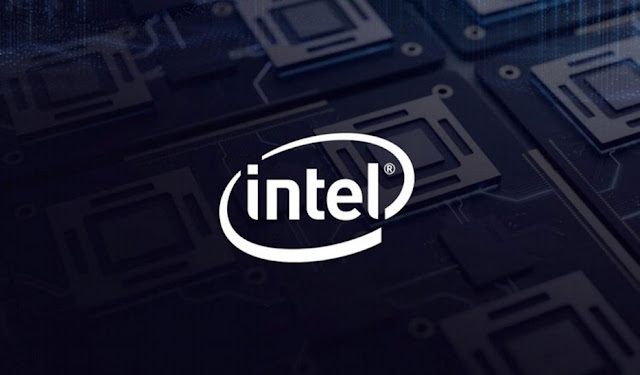 Meanwhile, Intel also reconfirmed plans to launch discrete graphics in 2020, to compete along with providers like AMD and Nvidia, give Apple users more choices.